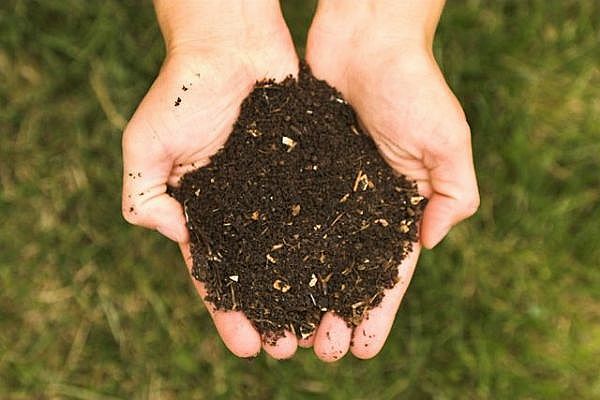 Join us for our first Composting Workshop! Join us to learn ways you can start composting or support composting in North Center. Come by and share your experience and bring ideas to strengthen composting efforts in North Center. After the presentation, get the chance to make your own worm bin! Bring your own plastic bin and lid and we will provide the rest. Any size bin will work (Approx. 2’ x 2’ x 8” for a household of two). Please register to let us know you will be attending the event.